According to Variety, filmmaker Robert Schwentke is in early talks to direct Paramount’s upcoming G.I. Joe spinoff “Snake Eyes”. Schwentke is best known for his German thriller The Captain. 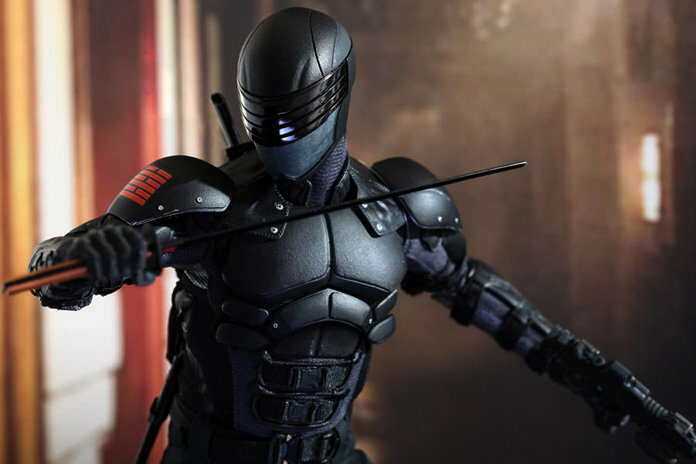 There are no plot details for the Snake Eyes film just yet, which will be Paramount’s third G.I. Joe movie in the last decade. The CW has just cast Major Crimes star Jessica Meraz for a major recurring role in Supergirl Season 4. 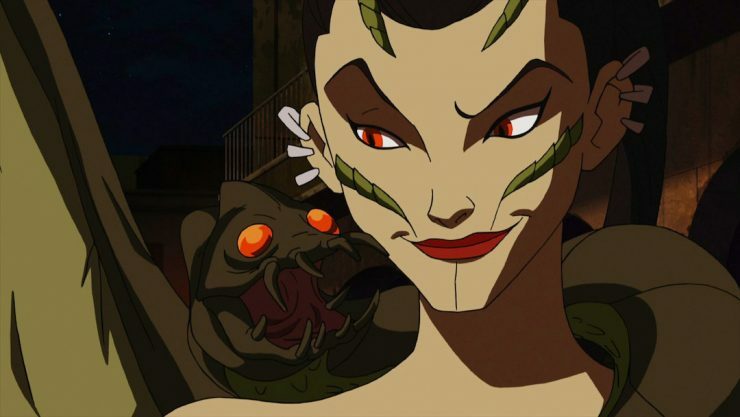 Meraz will play Menagerie, an iconic DC villain who is a part of Manchester Black’s “Elite”. Supergirl Season 4 currently airs on Sunday nights on the CW. 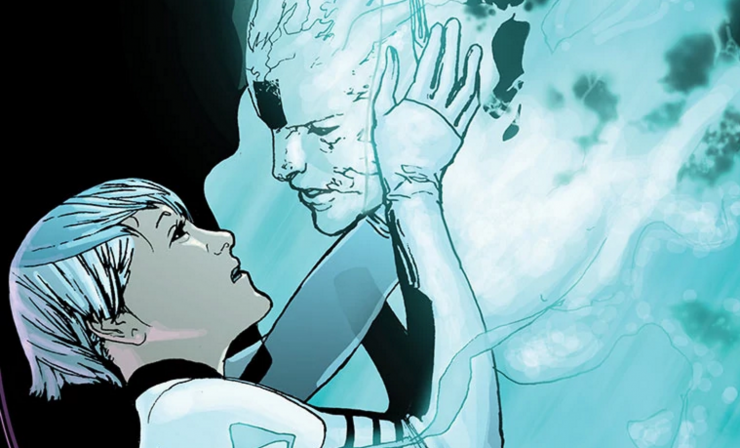 The CW network is currently developing a drama show based on the Valiant comic series Dr. Mirage. The comic series follows a female paranormal investigator who can communicate with dead souls but can’t contact her own deceased husband. Laurie McCarthy is writing the Dr. Mirage adaptation along with CBS Television studios. 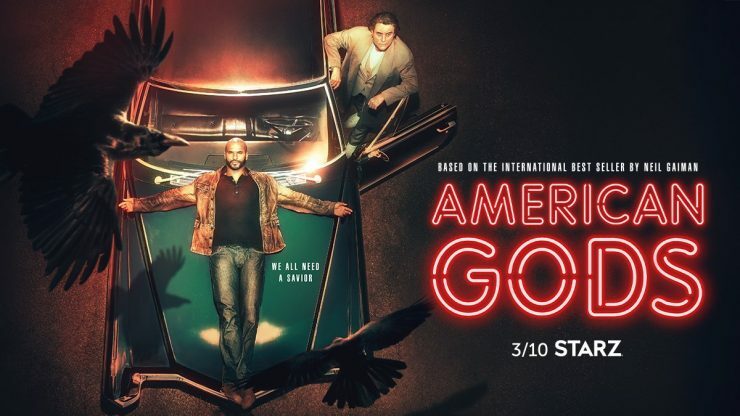 The Starz network has announced the official premiere date for American Gods Season 2. Based on Neil Gaiman’s popular novel, Season 2 will pick up where the first left off, with the war between Old Gods and New Gods coming to a head. American Gods Season 2 will premiere on Starz on March 10th, 2019.